As a Stampin 'Up! 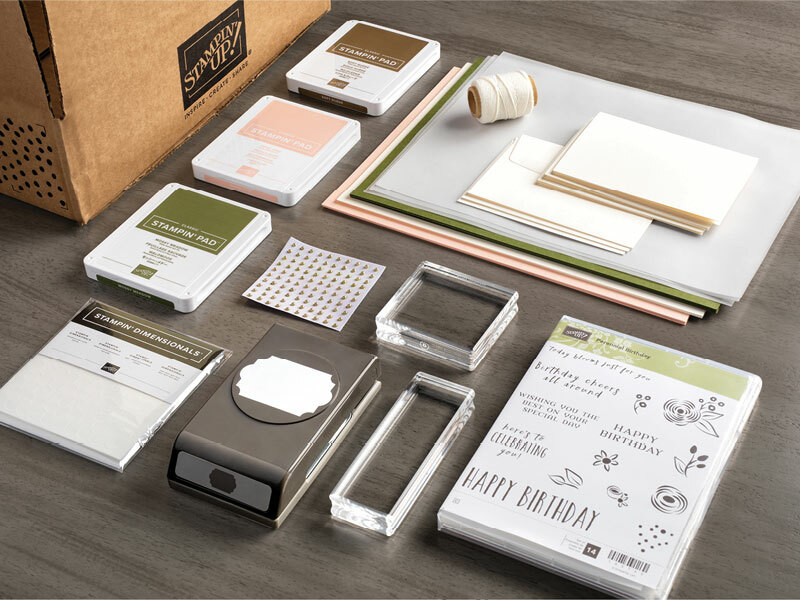 Demonstrator, you'll show others how to be creative using high-quality prints, ink and paper, as well as ornaments, specialty tools, beautiful project kits, and more. . We allow you and your customers to create without fumbling to make your creative experience extraordinary at any level. Do you like to party? What's also fun for Stampin 'Up! Demonstrators is bringing people together for a creative experience, whether in person or online. 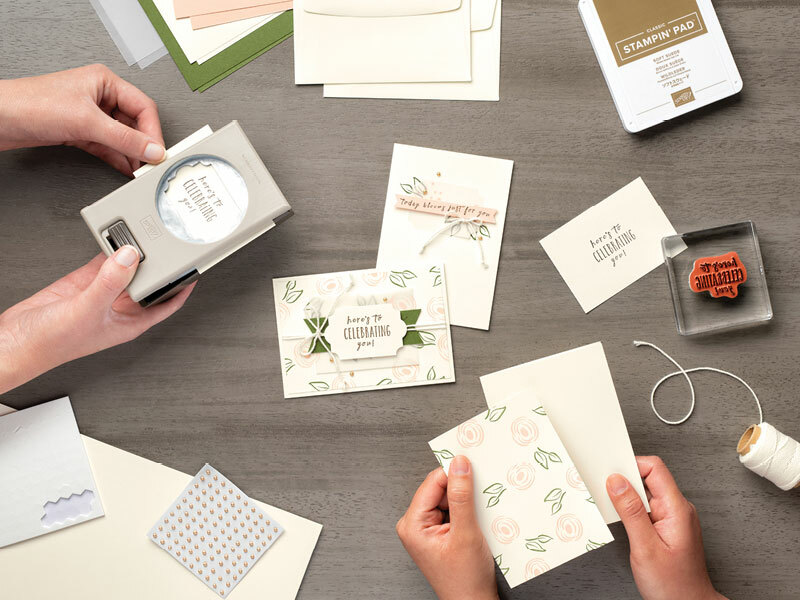 Your clients will be excited to learn creative tips and techniques, share ideas and make new friends who love paper as much as they do! Stampin 'Up! offers you the resources you need to successfully manage your home business. We send you a quarterly magazine, weekly e-mails, where you will find detailed project ideas, tips for your activity, demonstrator portraits, the latest news from Stampin 'Up! And much more. We also regularly organize promotions, which are the perfect opportunity to contact your customers. And twice a year, the fabulous OnStage events are the icing on the cake for our demonstrators! There will be courses, you will be among the first to see the latest catalogs and learn everything there is to know about new products, etc. As a demonstrator, you will earn 20% at 25% on each sale plus additional revenue based on your sales volume. You can also get team commissions if you recruit people to your team. 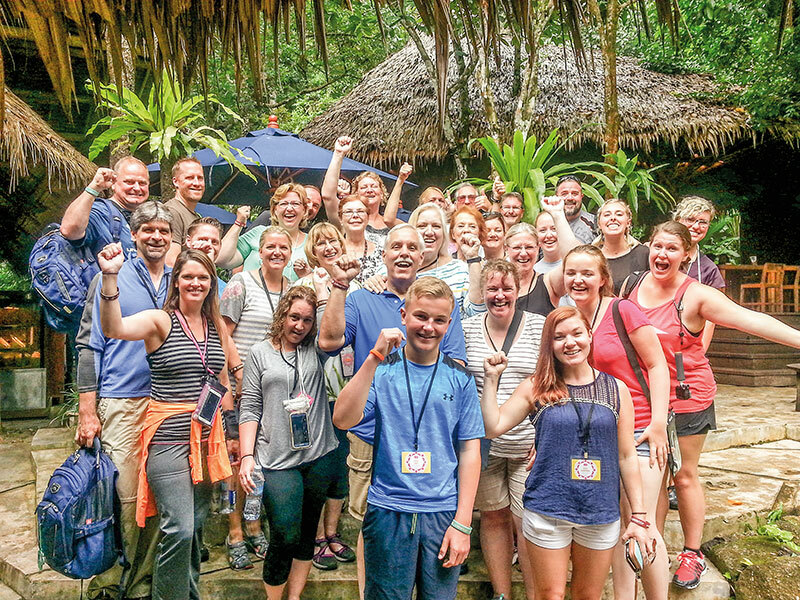 Oh, and did we talk about the fantastic incentive trip you can win every year? Think Thailand, Alaska, Mediterranean cruise ... and the list goes on! Some of our demonstrators win these trips every year and they love them. Sharing creativity, can it really be a job? Yes ! And you can start right now. Launch Supplies offer 165 $ of products (and business supplies) for only $ 135, and in addition, shipping costs are free. (Delivery of your Launch Supplies is a little like having your party arrive before time!) So, do not wait any longer. Contact your demonstrator or click on Join Stampin 'Up!